I was born in the 80s; 1983 to be exact. 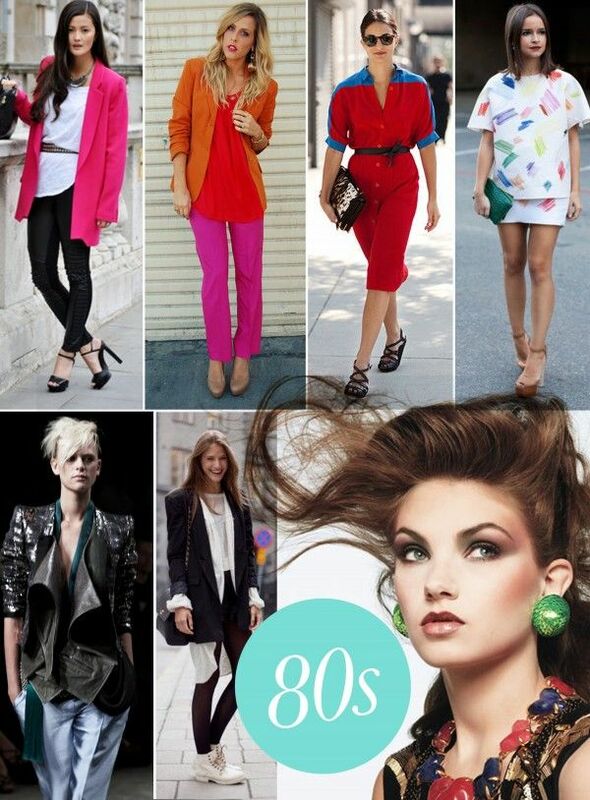 The 80s have the reputation of being a fashion disaster. Just watch “The Goldberg’s” on ABC: shoulder pads, high hair (thanks, Aqua Net), and parachute pants. One word: NIIICE. The 70s weren’t much better, although I wasn’t even a thought in Mom or Dad’s mind so I don’t know firsthand. 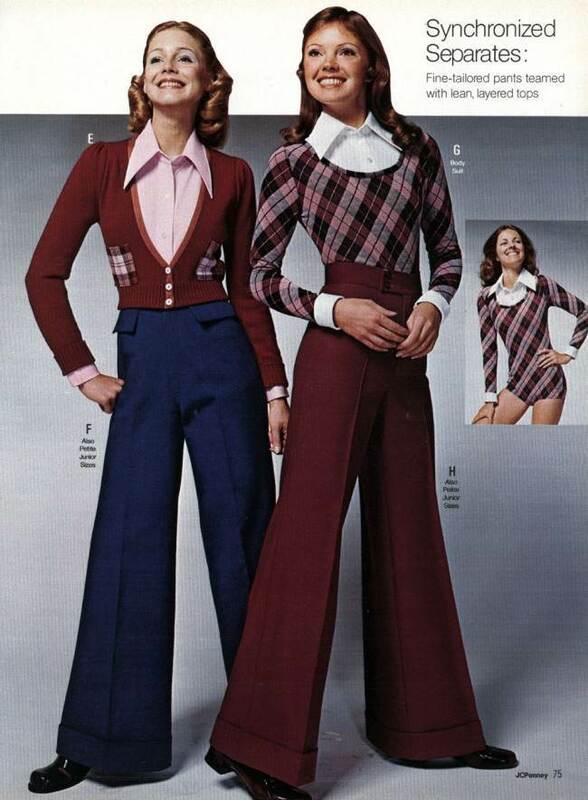 But two words: bell and bottoms. 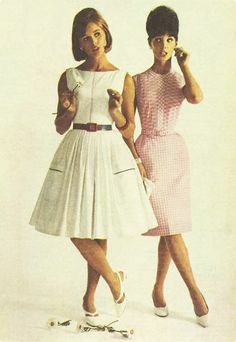 Now the 60s—early 60s actually—50s, and 40s are the fashion trends that I wish would come back. I watch shows like Mad Men and my newest favorite, The Astronaut Wives Club, and think they have the cutest wardrobes. The three time periods have one thing in common when it comes to fashion: modesty. Think of knee-length dresses, or skirts of the same length. There would be a blouse, and possibly a cardigan sweater. Any jewelry would be understated—less is more. Why can’t women’s fashion today be like that? Just as an example, I put “2015 Fashion Trends” in a search on Pinterest. What did I find? Ripped jeans, baggy cargo pants, and billowing tops. The jewelry was gaudy. More was more. So when people talk about “The good ol’ days,” I doubt they are talking about fashion, but in my humble opinion, they could have.